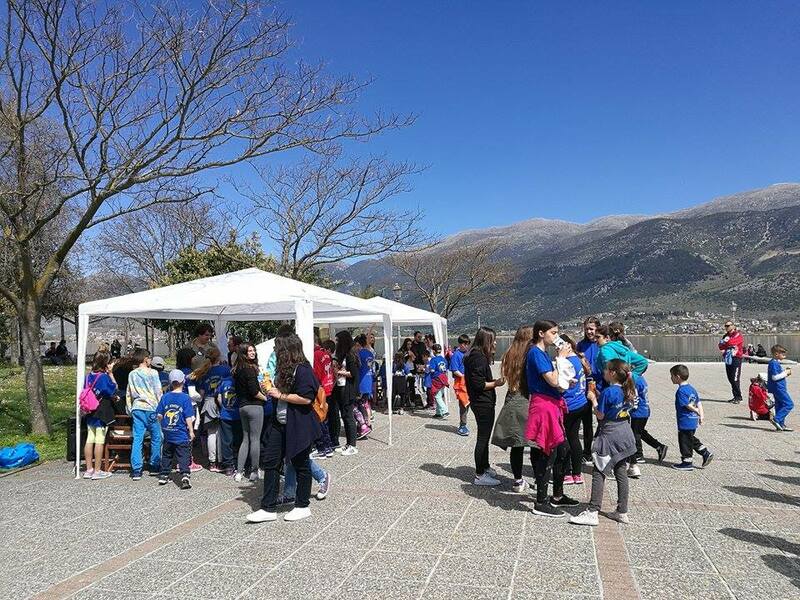 also this year youth center of epirus coordinated the let's do it! 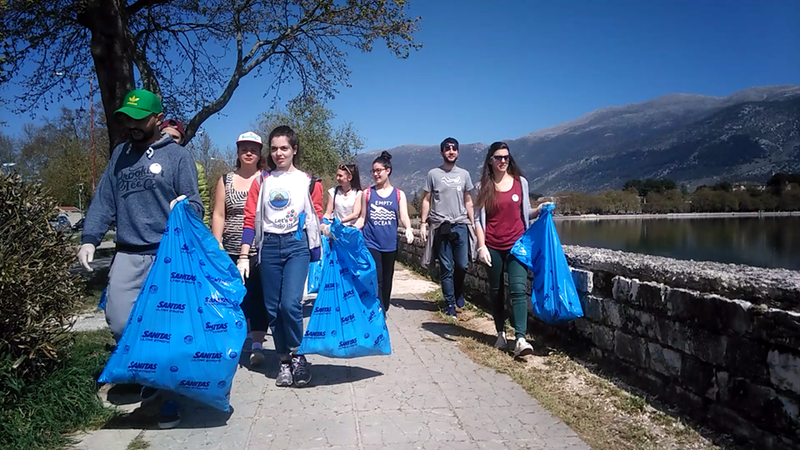 clean ups in epirus region. 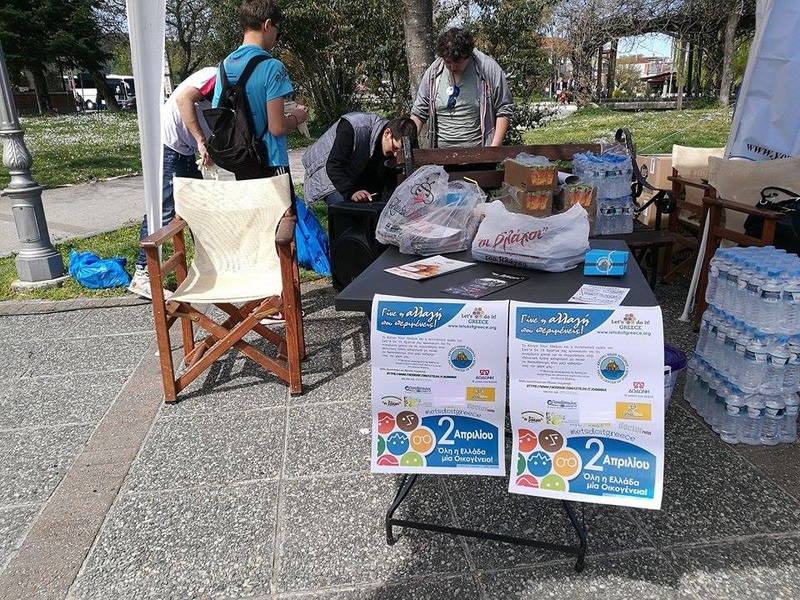 the yce team worked for several months to inform municipalities, schools, organisations, associations and cultural clubs about lets do it action on 2nd of april this year. 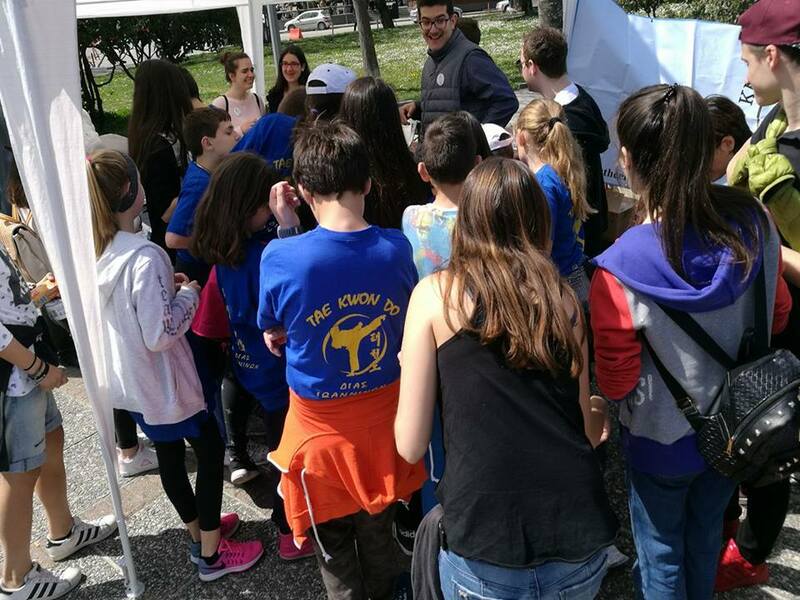 yce team and invited them to participate and provided information when needed. 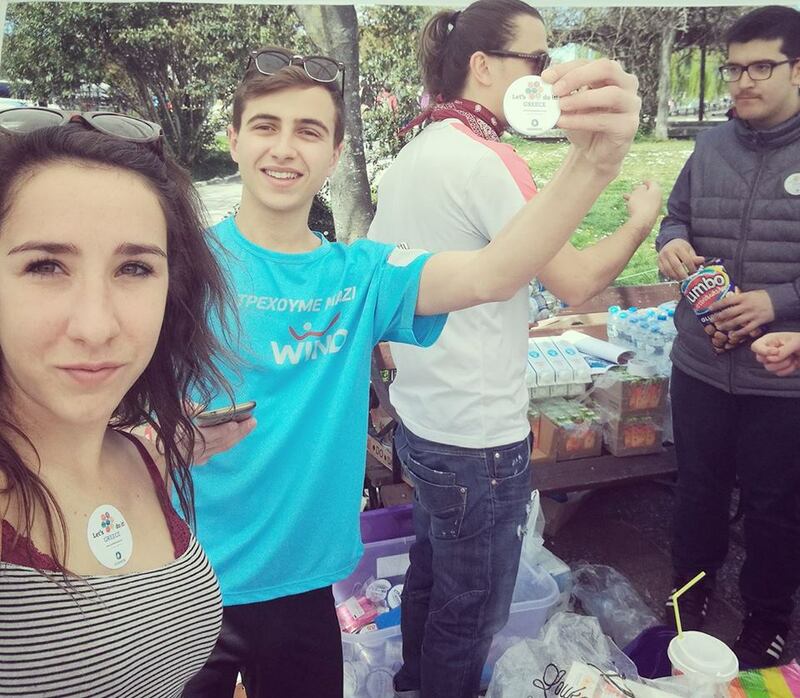 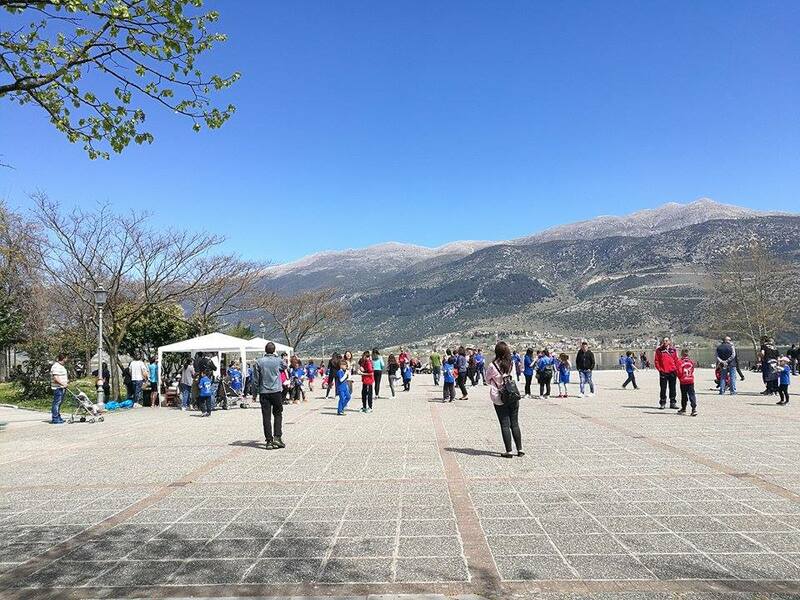 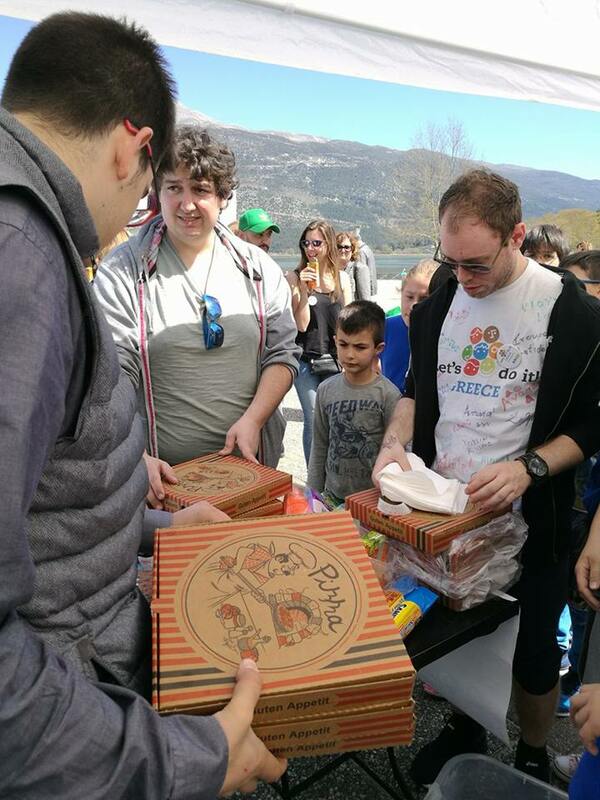 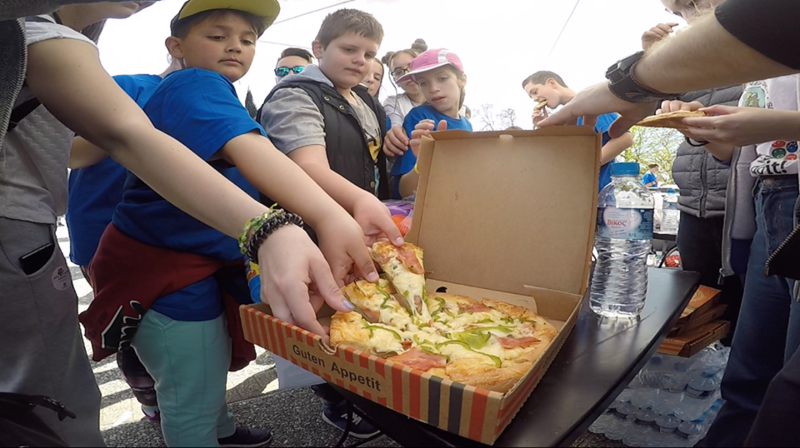 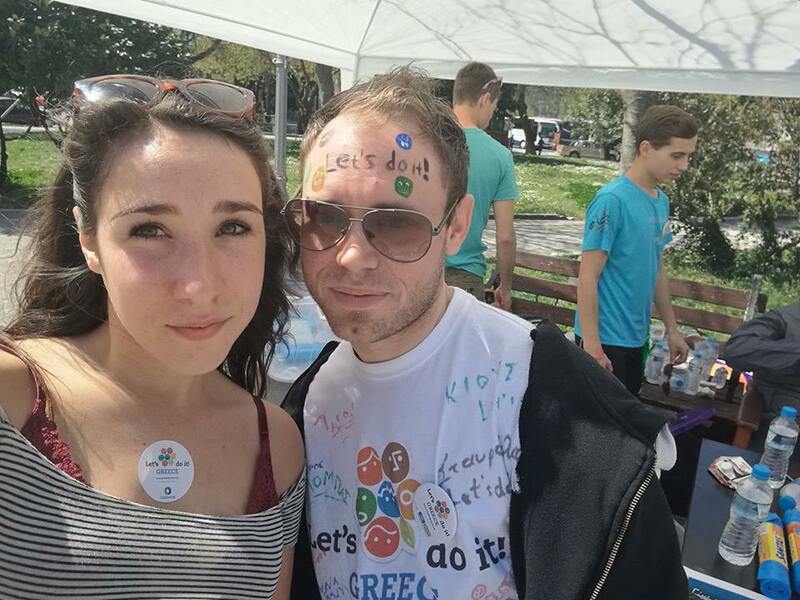 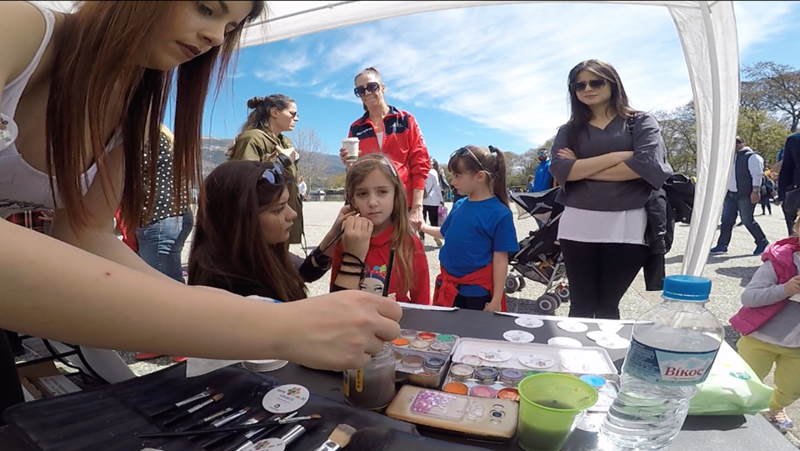 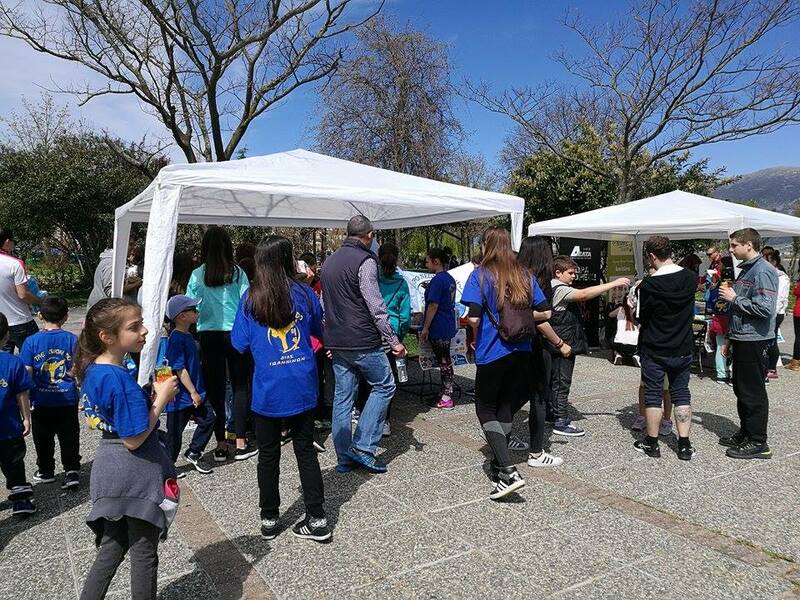 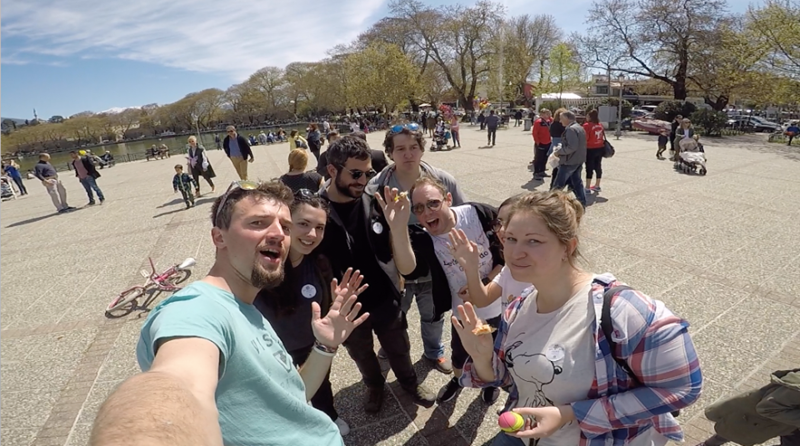 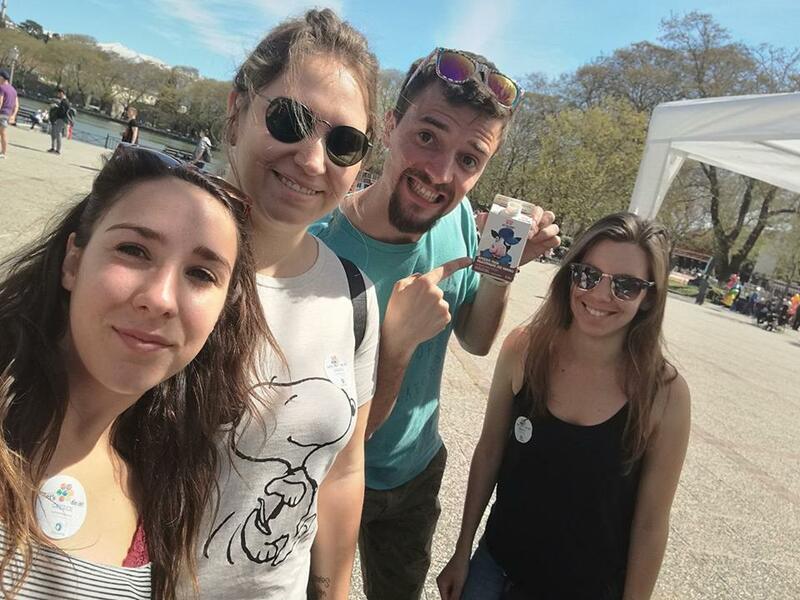 yce team also participated in cleaning up ioannina's lake park and surrounding areas and organized a small after party in mavili's square of Ioannina for all participants of lets do it epirus which included face painting for kids, music and fun! 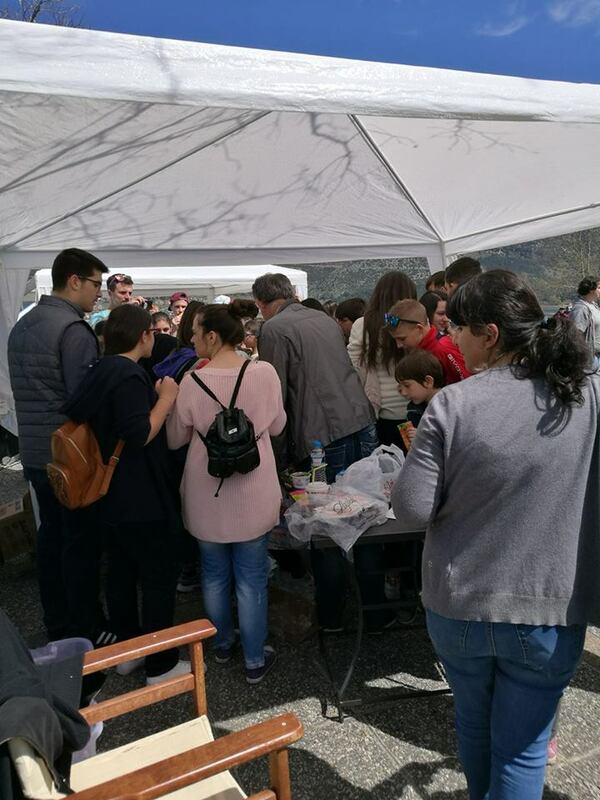 great thanks to the national sponsors that helped us to organize the event - Sanitas and cosmote and great thanks to many local sponsors who supported our lets do it after party - Vlachoi, Loukoumania, Dodoni, papadopoulos, Doctor refil and oleum! 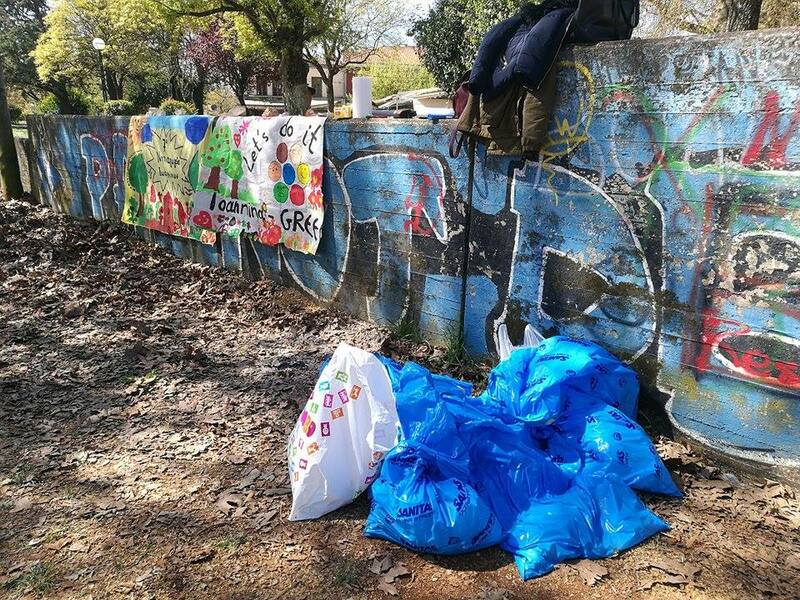 several thousands took part in let's do it clean ups in epirus region on 2nd of April and many thousands all around greece.